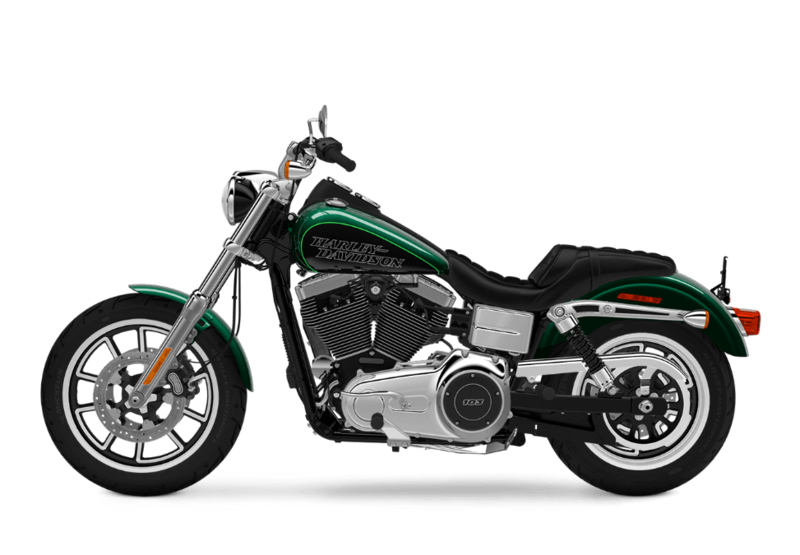 The Low Rider® is maybe the most classic and recognizable model in the Harley-Davidson® Dyna Lineup. The 2016 model gives you the authentic cruiser style of custom paint and chrome, all paired with the latest features you want on a brand new motorcycle. You can find out more about the latest Harley-Davidson® Low Rider at Avalanche Harley-Davidson® in Denver on Colfax Avenue. Stop by or read on to find out more about this iconic model. The Low Rider® is a throwback to the glory days of cruiser style. Lay your eyes on that tall, raked out chrome fork, exposed frame, and gleaming V-twin, and you’ll be craving miles of highway in no time. Wrinkle Black Console: On top of the fuel tank you’ll find your speedometer and tachometer mounted in a wrinkle black console that contrasts with the standard Vivid Black paint and matches the wrinkle black finishes on the powertrain. 2-into-1 Exhaust: This bold chrome exhaust provides a confident underline to this ride with two pipes going into one broad, blunt cut muffler. 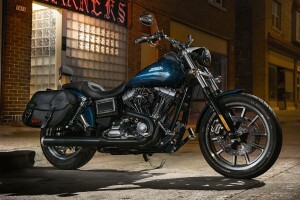 On top of that, it delivers the Harley-Davidson® sound you know all too well. Two-Tone Paint: If you want a custom look then grab the two-tone paint option. It’s available in either Billet Silver and Vivid Black, or Jade Pearl and Vivid Black. True Custom Details: The Low Rider® is eye-catching from the bolded chrome piece to the smallest details. From the chrome-plated fender strut cover to the headlight caps, the closer you look, the more exciting it is. Premium Custom Style: The Low Rider® sports premium chrome finishes and classic touches that recall the glory days of 70s low rider style. Chunky Mag Wheels: All-new chunky mag wheels deliver hot-rod street culture to you. These machined alloy wheels cut a bold profile and guarantee turned heads wherever you go. The Low Rider® is powered by the iconic Twin Cam 103™ V-Twin which boasts all the muscle you’ll ever need. High Output Twin Cam 103™: Air-cooled reliability meets the latest in engine innovation. This engine provides the low-end torque and the high-speed horsepower you want, whether you’re loaded with gear, cruising stripped down, passing on the highway, or relaxing around town. Innovation: By using lightweight pistons, this engine is able to deliver even more power and efficiency. Electronic sequential fuel injection helps by maximizing the efficiency of combustion for both muscle and fuel economy. 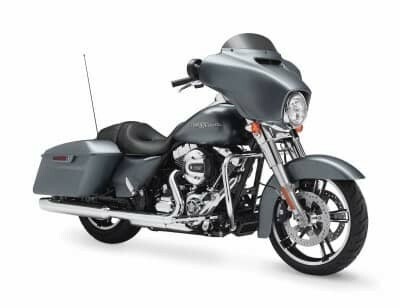 Pure Harley-Davidson® Styling: This V-Twin is a classic straight from the factory with its custom 103 badging, machined cooling fin tips, chrome rocker covers, and black powder coated heads. It’s a beautiful powertrain that you’ll be proud to polish up after a long ride. 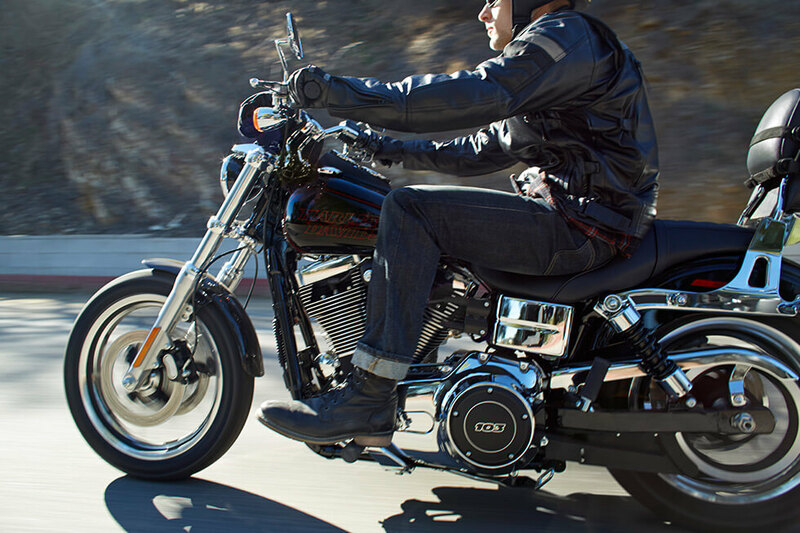 Six-Speed Cruise Drive® Transmission: With six gears and a tall top-gear for highway cruising, the Six-Speed Cruise Drive® transmission is the perfect match for the High Output Twin Cam 103™ V-twin. The Low Rider® aims to make you comfortable even on the longest rides. Perfect Fit Ergonomics: The Low Rider® is designed to provide the perfect fit for any rider. 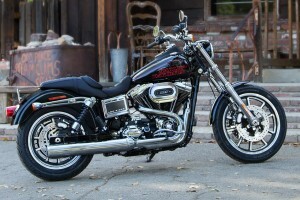 The unique handlebar riser allows for 2.4-inches of for and aft movement, and the innovative seat design lets you select multiple riding positions to provide 1.5-inches of additional adjustment. Relocated Mid-Mount Controls: The Low Rider® moves the foot controls for easy reach from the saddle and easy reach to the ground. They’re also perfectly positioned within reach of the jiffy stand, so when you’re stopped you can easily stand the bike and get going. The Low Rider® is a classic throwback to a different era, but it also offers the latest technologies. H-D® Smart Security System: Grab this factory installed option if you want to help protect your Low Rider® from any unscrupulous hands. 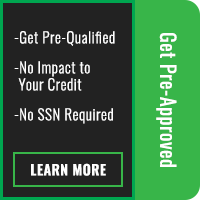 Thanks to a wireless keyfob, the system automatically activates when you walk away and deactivates when you approach. Antilock Brakes: With optional antilock brakes you know you have the stopping power you need to slow down. It’s able to brake powerfully even in less than ideal conditions and on less than perfect road surfaces.